You won't find another like this. 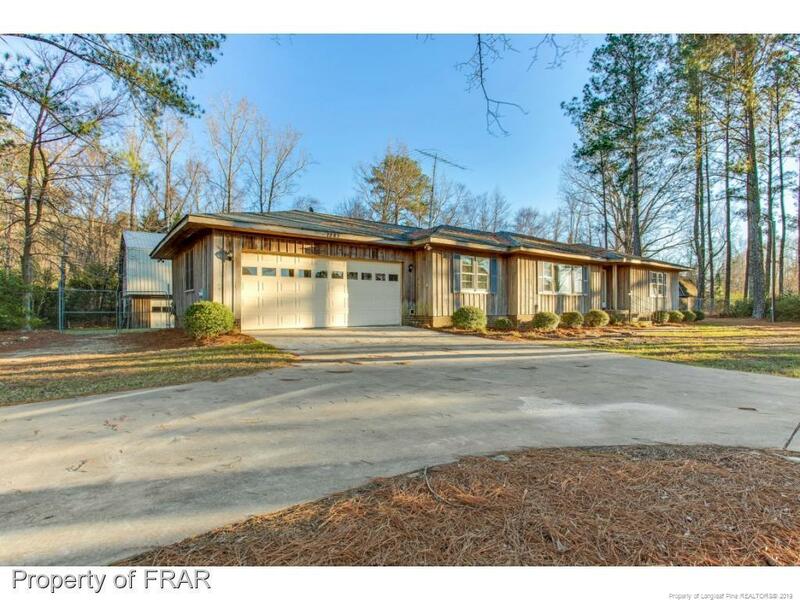 Meticulously maintained one owner move-in ready ranch home on 2.38 acres with 3BR/3BA & 2150 SF of open space plus a deluxe wired & 2 story plumbed barn with 1000 SF on each level. Adjoining 3 acre tract also available to give 5.38 +/- acres. Updated kitchen w/quartz & bar top fully open to oversized Dining/Great Room. Large Living Room & big Den give lots of options. Refinished hardwoods & new paint throughout. Attached double garage.